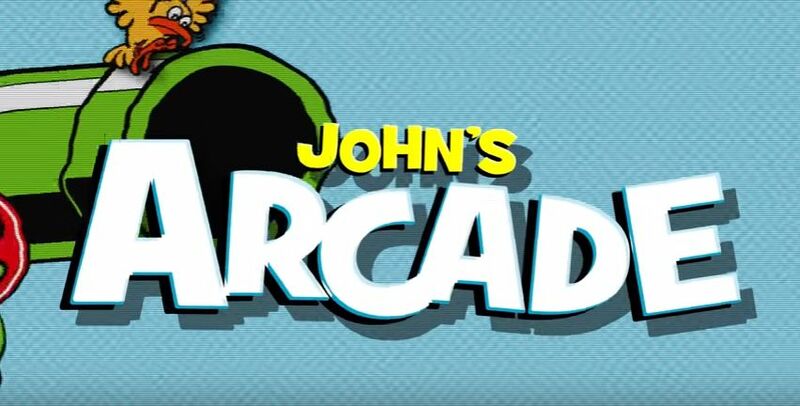 John’s Arcade checks out Pintastic New England, the free play room and Star Wars Pinball. 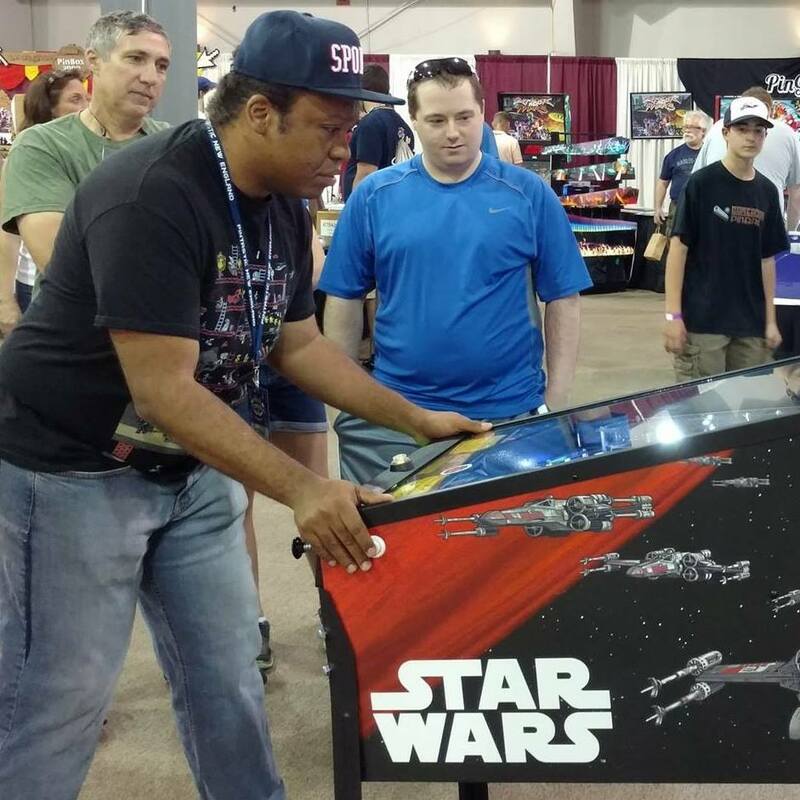 Here I am, at Pintastic New England, playing Star Wars, trying to take in as much information as I could. Here are my very early comments on the game. Although some of Mr. Sullivan’s tropes from previous games are there, that didn’t get in the way of the fun. Scoring is out of whack with the multipliers and the end of ball bonus, but I like the new idea on how to use the moving X shots to your advantage. Although some of Mr. Ritchie’s tropes from previous games are there, it didn’t feel like I was playing AC / DC Pinball or Spider-Man. FAST, FAST FAST! SPEED! 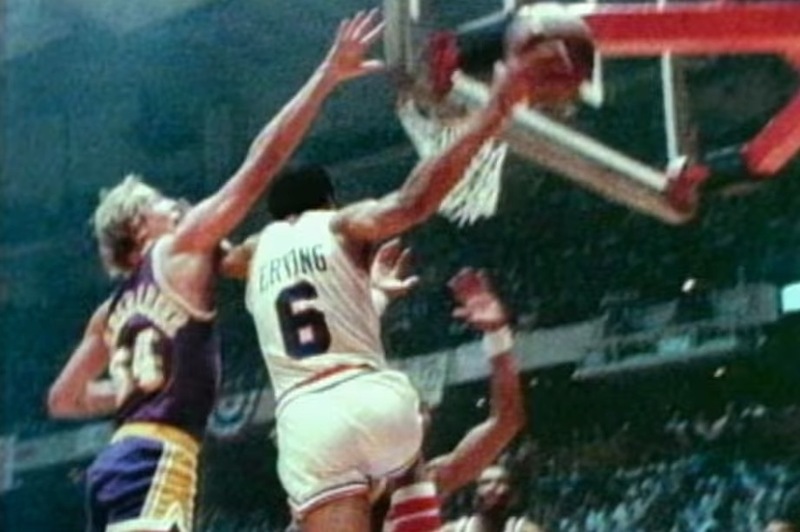 PUT YOUR FLIPPER DOWN AFTER YOU FLIP THE BALL! This is Star Wars on Methamphetamine, or a least a fever dream. You progress through the story … sort of … in a Game of Thrones pinball kind of way. It sounds fantastic! I’d like a headphone jack, please.